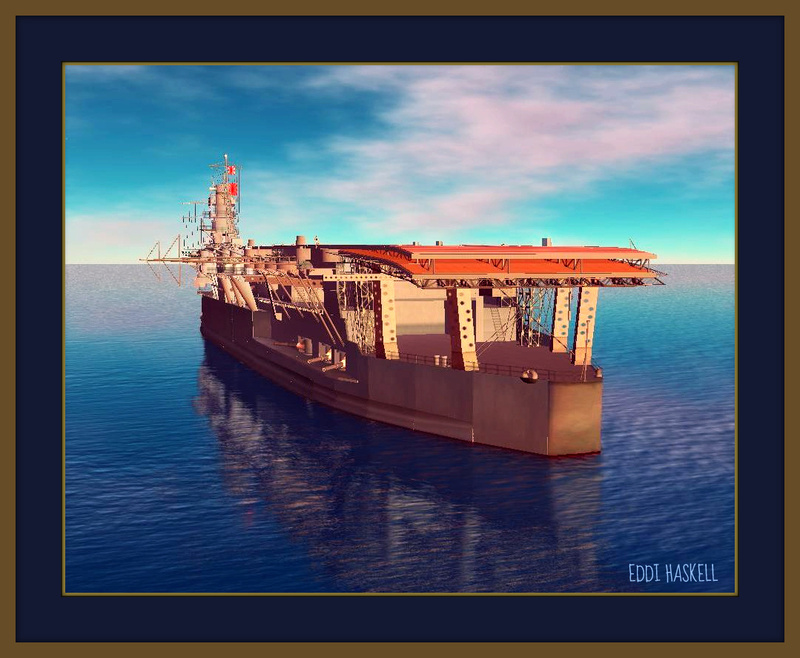 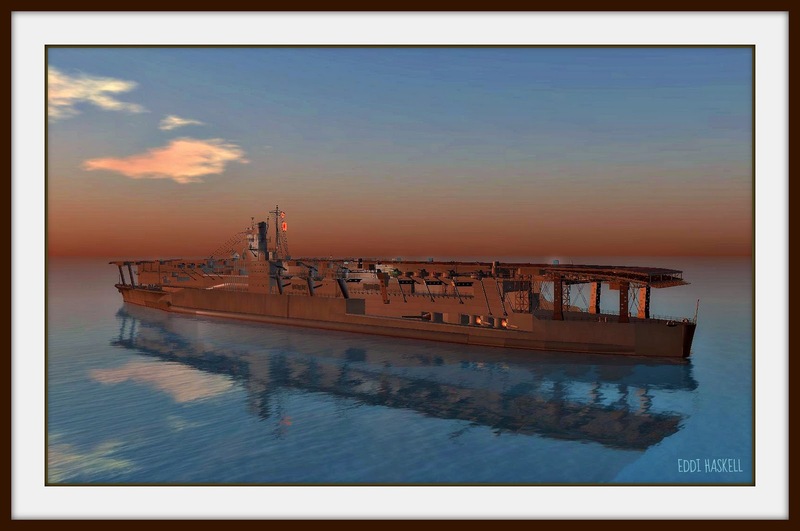 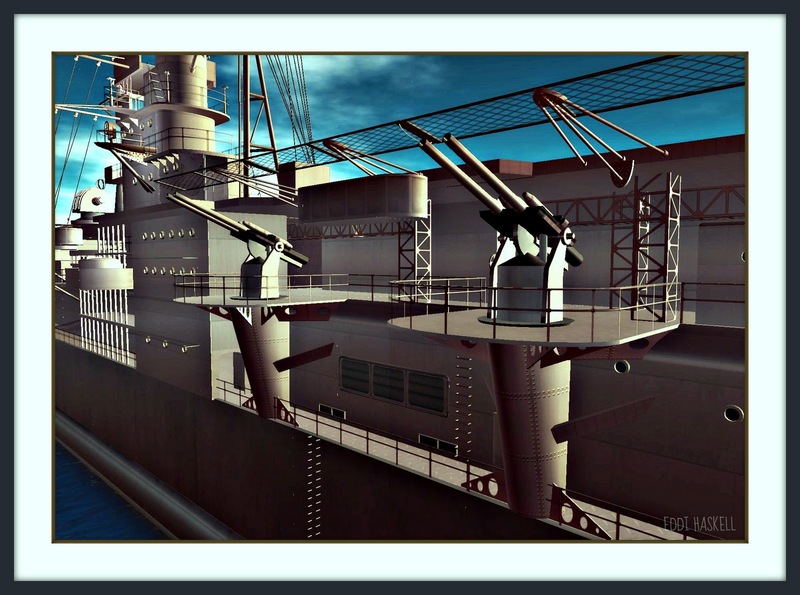 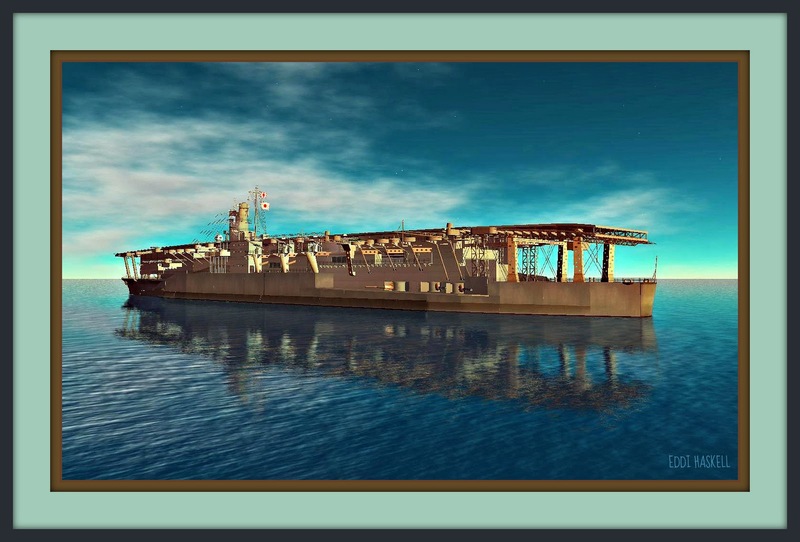 Eddi & Ryce Photograph Second Life: Vist the Japanese Aircraft Carrier Akagi in Second Life - One of the Aircraft Carriers used to attack Pearl Harbor 70 years ago today. Vist the Japanese Aircraft Carrier Akagi in Second Life - One of the Aircraft Carriers used to attack Pearl Harbor 70 years ago today. 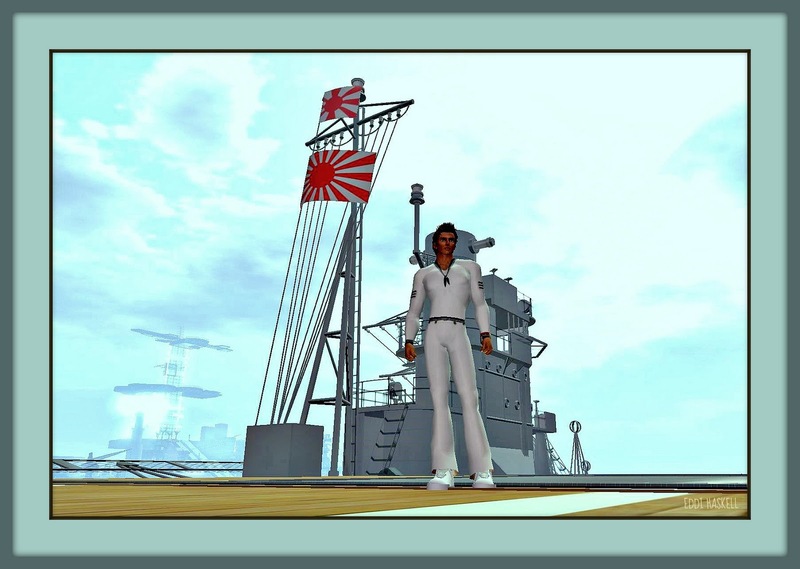 The last photograph shows sailor Eddi on board the carrier.